Inter-denominational: Renton Christian School employs faculty and enrolls students from a variety of denominational backgrounds. All of our staff share beliefs that are central to the Christian faith. 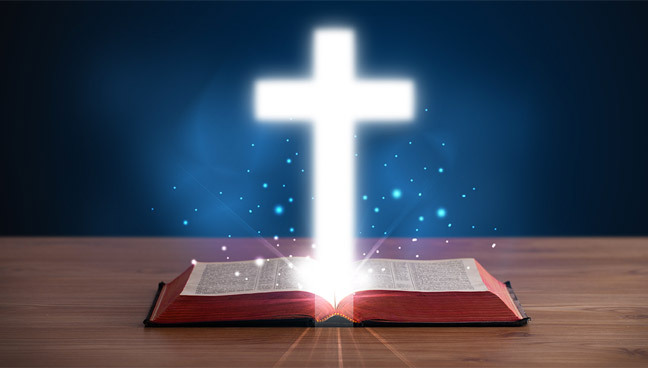 RCS adheres to the Association of Christian Schools International "Statement of Faith" as the foundation from which biblical truths are taught and students discipled. This can be found in the Parent/Student Handbook. Spiritual Growth: RCS fosters a rigorous spiritual atmosphere that seeks to mentor each student to be a disciple of Jesus Christ. Class lessons teach biblical principles and values, which becomes the basis for attitudes, thoughts, words and actions. Each teacher is qualified to apply class subjects to the lives of the students. 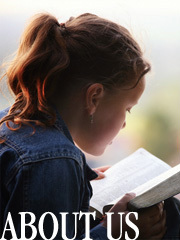 Daily Prayer: Each day at RCS begins with prayer. Our goal is to teach students the importance of regularly sharing their needs, fears, desires with God, and to thank him for the many blessings He has provided. Paul wrote to the Thessalonian Christians, "be joyful always, pray continually; give thanks in all circumstances, for this is God's will for you in Christ Jesus" (1 Thess. 5:16). This is our desire for our students. Chapel: Each week students join together to participate in a time of worship, sharing and hearing a message from God's Word. Chapel speakers include RCS and New Life staff, pastors from area churches, renowned Christian speakers and even students.